Wow. Just wow. 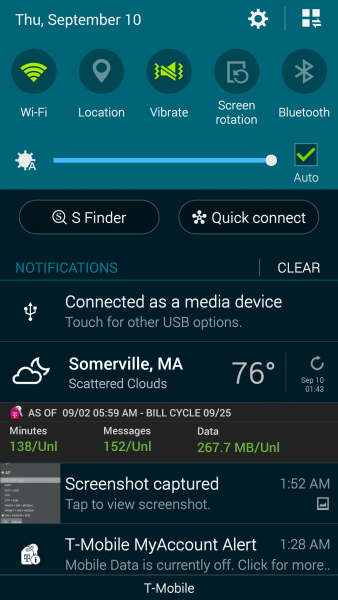 I spent three or four days just trying to get my phone to show up on my computer, and even rooted my phone. I tried everything — booting into windows and installing kies, mucking around with “mtp-detect” and “adb devices” and more on ubuntu, editing rules files. 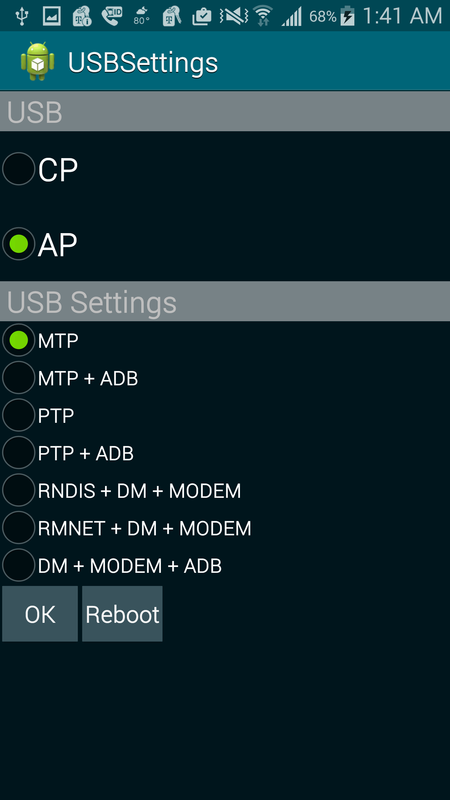 and now, when my USB is plugged into the laptop, I actually get the “select MTP/PTP” menu. Prithiviraj Thambiras, thank you so, so much. You’re GENIUS!!!!!!!!! Thanks! 🙂 Hours of finding!!!! etc. are there any changes with android 6.0.1+? I searched for two days and tried all sorts of things to get my Lollipop 5.1.1 phone to show my SD card content. 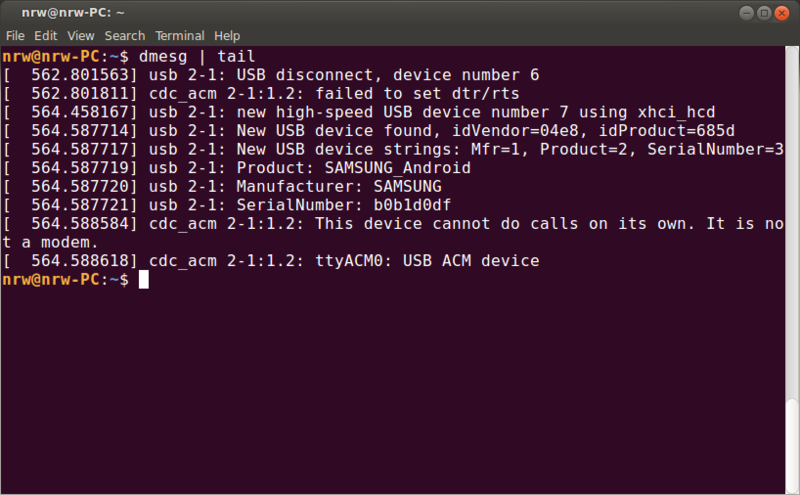 All I got was a COM port and some ADB device in device manager. Using this hidden menu and switching to MTP did the trick. 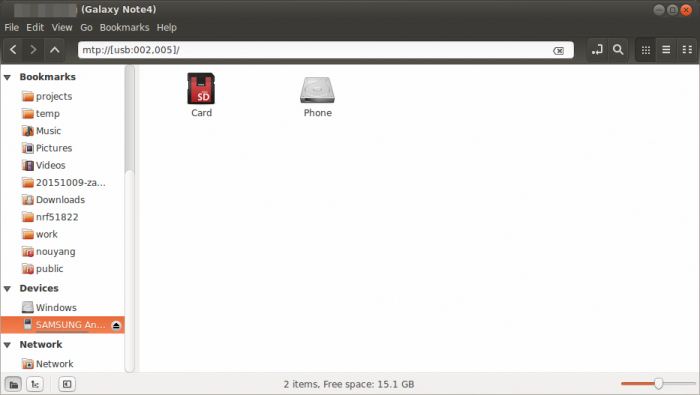 Now my phone appears as an MTP device on windows and I can get to de SD card and internal phone memory content. I just wonder why this is a hidden menu? Should I complain to Samsung or Google? so if I am trying to use software to look for lost pics…is this how I can enable usb mass storage? what should I do to get it to show up as a drive? This worked for me to get it to show up as a drive. Awesome trick! I also kept searching and all I found was what you already mentioned in the post. This whole article’s upside down, MTP is just a steaming pile of **** & the whole world knows it… Anyone who has mass storage connectivity on Android should count themselves seriously lucky… You can bulk rename; your pictures get thumbnails; you can secure delete; you can backup all kinds of machinery (because you can SEE IT! 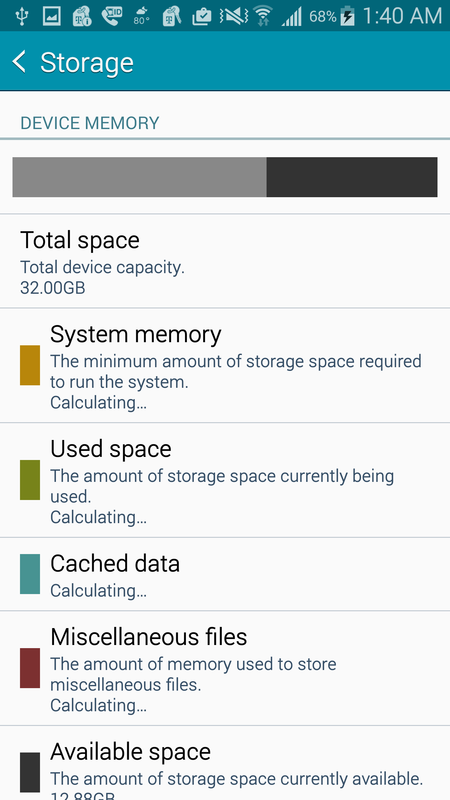 ); you can recover accidentally deleted stuff (or confirm secure deletion) because the file system’s COMPATIBLE with Windows… None of this is possible with MTP because MTP is Android’s demonic little misery-generating, anarchy-propagating gremlin. You have been warned! Still doesn’t work. Debugging is turned on too. Any other ideas? 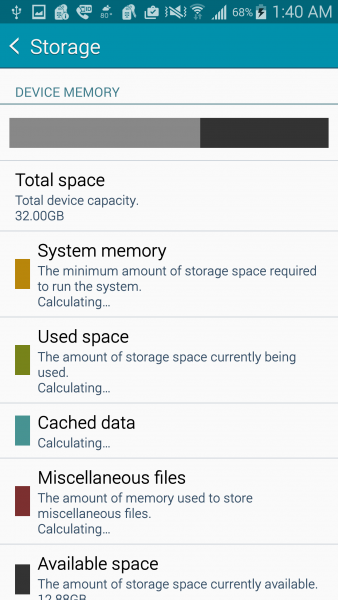 MTP does NOT MEAN MASS STORAGE. Beware of this. 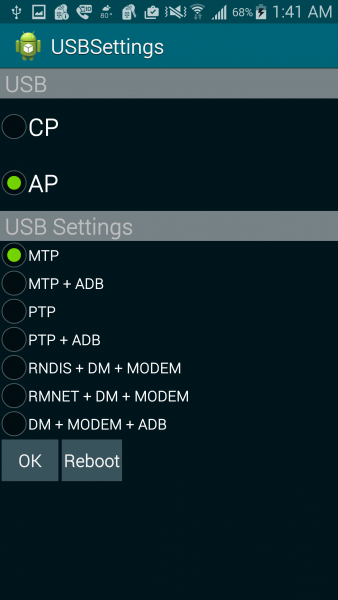 I get the menu and can “change” the setting, however when I connect to a USB post, still nothing. When I go back the the *#0808# menu, I am always set at AP on the top section of the menu and MTP on the lower section. wow.. it works.. thanks buddy. i spent almost 3 days to fix it but not succeeded. HELLO … I TRIED AS U SAID BUT STILL I M NOT GETTING THE RESULT..ITS JUST CHARGING THE PHONE..PLEASE GET ME THIS SOLUTION FOR SAMSUNG A5 2016 MODEL. Please help me out from here. Which option do i select? I type in *#0808# and click the call button. All I get is Verizon saying the call couldn’t go through as dialed. What am I doing wrong? Is there a work around on Verizon?